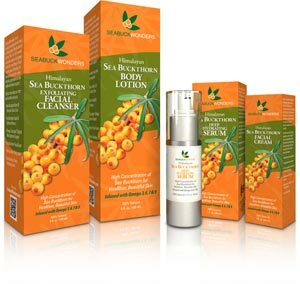 USDA Organic Sea Buckthorn Oil and skin care products! and your favorite health food stores. At Health King Enterprise, Inc. & Balanceuticals, Inc. you will find the most authentic traditional Chinese herbal remedies and the finest medicinal teas, green teas and jasmine green teas. 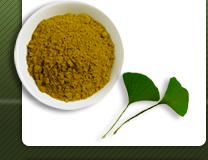 Consulting service to health food industries which intend to import dietary supplements to the US. The book BioDefense written by Dr. Arthur Fierro, President of the American Clinical Board of Nutrition and formulator of BioDefender is published. If you can not order from your local book store or health food stores, you may order from Health King Enterprise & Balanceuticals Group, Inc. by calling toll free 1-888-838-8938.